The Honey Badger is built to take on the park with a tenacious attitude. A thinned out tip and tail can press like butter and three wood stringers provide the perfect flex. The featureless base makes sure you’re not getting hung up on your grind. Add a little extra grip if you want with the four bolt on fins. Continuous rocker makes transitions smooth and landings soft. 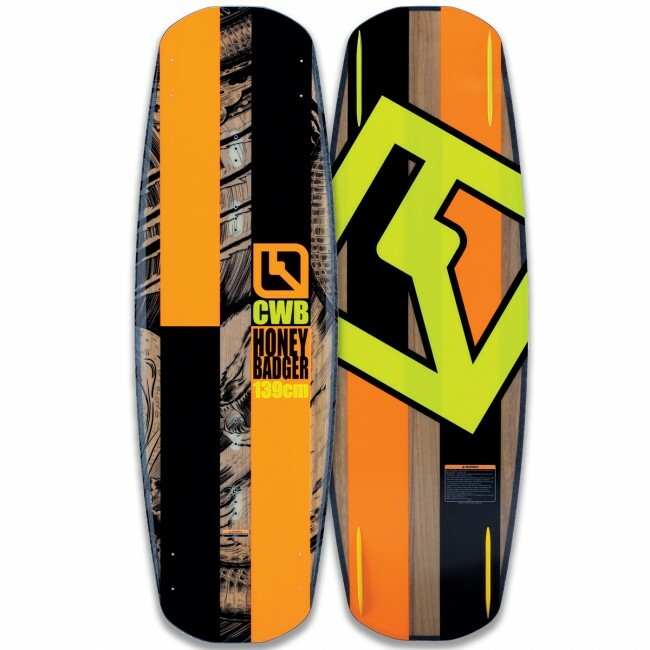 Durable ABS sidewalls help protect your edge of the board from dings.